Short’s Travel supports America’s Gold Star Families, a nonprofit organization created to provide support to those who have lost a loved one in service to our country through the Armed Forces, including all family members representing all conflicts, branches of service, and circumstance of death. Family members are referred to as gold star, families of the fallen and/or survivors. Global Giving is a crowdfunding community that connects nonprofits, donors, and companies across the globe. Short's has supported Global Giving through corporate donations, allowing our clients to donate to projects and causes they're most passionate about, such as disaster recovery, human rights, and more. Short's enjoys giving back to the community, and we believe that donating our time, talent, and resources is equally as important as the fiscal donations we give. Our employees thrive on volunteering time in their communities every year. We are very proud to be a part of the following programs within our communities. 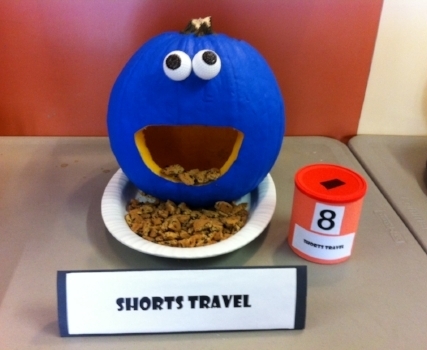 The Short’s Travel Management Student Development Fund was established by Short’s in 2013. The fund is focused on student opportunities for certification, professionalism, globalization and entrepreneurship in the College of Business Administration. This past year, it allowed two business students to participate in the Student Leader Exchange Program with Shanghai Dianji University. Short’s employees have volunteered for Junior Achievement, the nation’s largest organization dedicated to giving young people the knowledge and skills they need to own their economic success, plan for their futures, and make smart academic and economic choices. Junior Achievement USA reaches more than 4.6 million students per year in 201,444 classrooms and after-school locations. The Waterloo Schools community commits to a comprehensive system of education and support to assure that every student will graduate prepared for college, career, and citizenship as evidenced by continuing education, pursuing a career path and contributing to a community. Through its affiliation with Partners in Education, Short’s organized activities at schools in the community, and also adopted several families for the holidays.